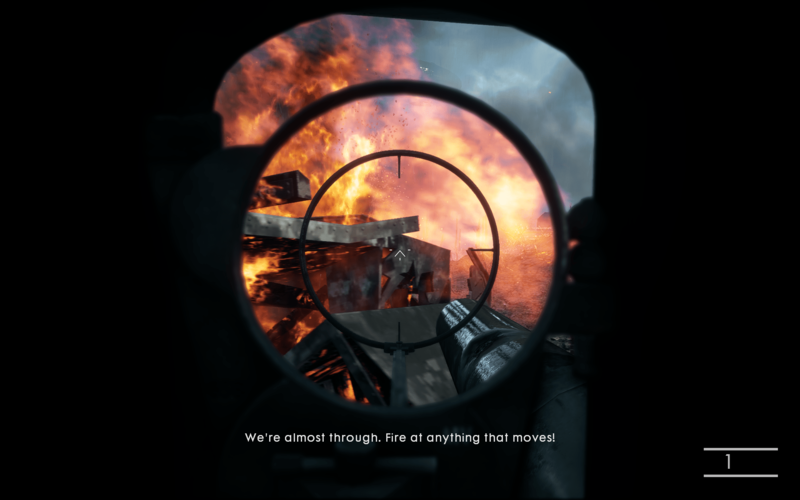 EA recently announced the newest edition of their critically acclaimed first person shooter series, Battlefield, would be having it’s latest instalment launching in October. Weirdly named Battlefield V. I say weirdly named because they went from Battlefield 4, to Battlefield 1, to Battlefield V. They need to work on some consistency with the naming convention. Long time readers of this blog might recall how much I love(d) Battlefiled 2142. BF2142 was a PC only, up to 64 v 64 FPS with personal servers you could rent for your clan and select your own rules, map rotations, etc. It has an amazing combination of infantry and vehicular combat – at the same time, good personalization of kits, and was a great, semi-strategic shooter. I say “semi-strategic” as it did suffer from bunny hopping, etc. but had the potential for good teamwork and was a bit better paced than the Call of Duty titles at the time, which was it’s main competitor. This was also a title I played very frequently within a clan – funny how some of the best gaming memories are when you are a part of things with other people. I still connect with that clan and they are talking about the launch of Battlefield V, to which I replied that it might be worth checking out since I haven’t really played since 2142. Which launched in 2006. The follow up to 2142 didn’t appeal to me – and it had a silly rule that you couldn’t go prone. That was one of those things that drove me batty. What, the human race has lost the ability to lie down on it’s stomach suddenly? Prone is a base position for cover, as well as a favourite for MG nests, snipers, (etc.). Taking away prone is like taking away jumping. I never could reconcile how I felt about that change to actually buy the game. I stuck with 2142 with each new release, and the servers became quieter and more quieter, and once again, I was left behind in a game I enjoyed playing while others moved on to bigger and shinier things. Why can’t we just be happy with what we have? Instead of buying Battlefield one and all the DLC I opted for the annual Origin Pass – on sale for $30. That got me the entire expansion, as well as a huge vault list of EA games – many I have not played. If I do decide to buy Battlefield V I will also get 10% off my order for being an Origin member. I did this when I bought Andromeda as well because the price of the membership was offset by the purchase. Logging into Battlefield 1 it is clear how amazing the art and production values are. 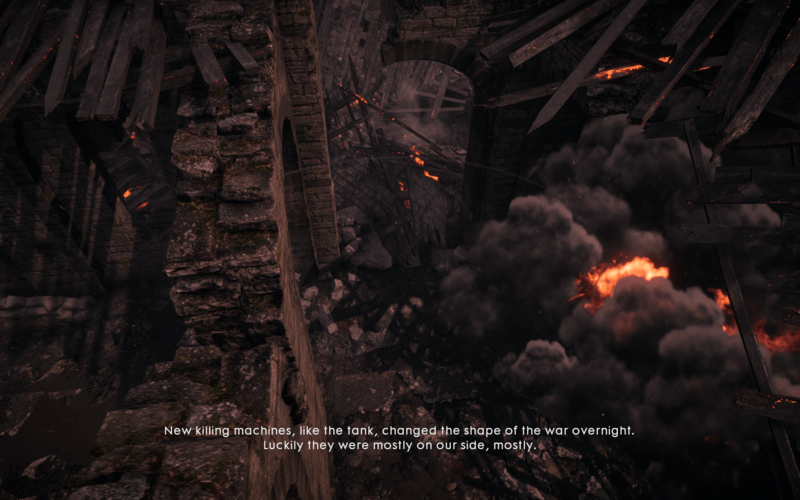 It put me into a single player campaign that hopped me around different stories of different soldiers – facing waves of enemies that I wasn’t supposed to outlive. It was a “fight until you die”, hopeless situation. I can’t imagine what it was like fighting back in the trenches during WW1 (which is the setting of BF:1) but I felt nervous, and hectic, and scared as I tried to survive the onslaught. Which didn’t last long, before putting me into a different body of a different soldier in a different setting – who would also not survive long. When I ran out of bullets and was overwhelmed they would put up a name and a born / death date. Added a human element to it all. I had a struggle identifying friend / foe but with friendly fire off it didn’t really matter. 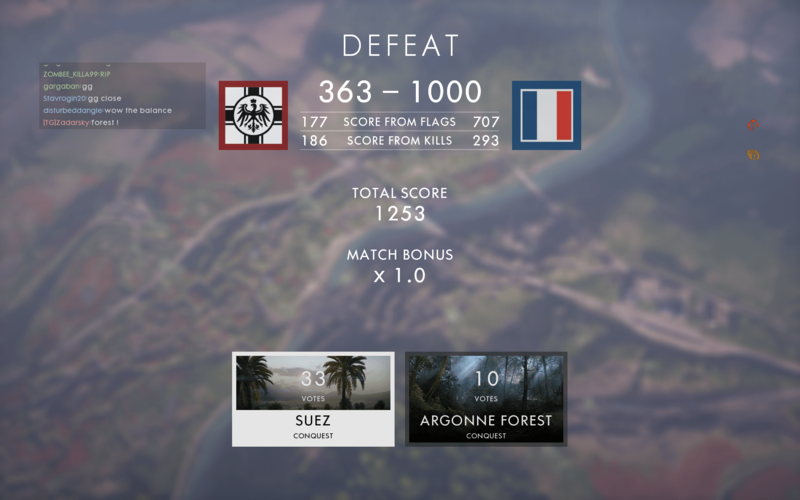 BF1 did a great job of sucking me in quickly. To get a better feel for the game I continued down the single player path which is not built around one soldier, but revisits different war stories in different countries with different protagonists. The first I tried was about a tank crew, and I was the driver. Seeing the war through a peephole didn’t capture the stress of the battle as much, but thethird person view was much better at doing so. I made it to step 4 of 5 before getting to a stealth style mission that I struggled with, and going full Rambo wasn’t really working for me either. Who cares, I am ready for multiplayer, which is where the game truly shines! I jumped into a Conquest match – which is a multi-point, capture the flags style of game. 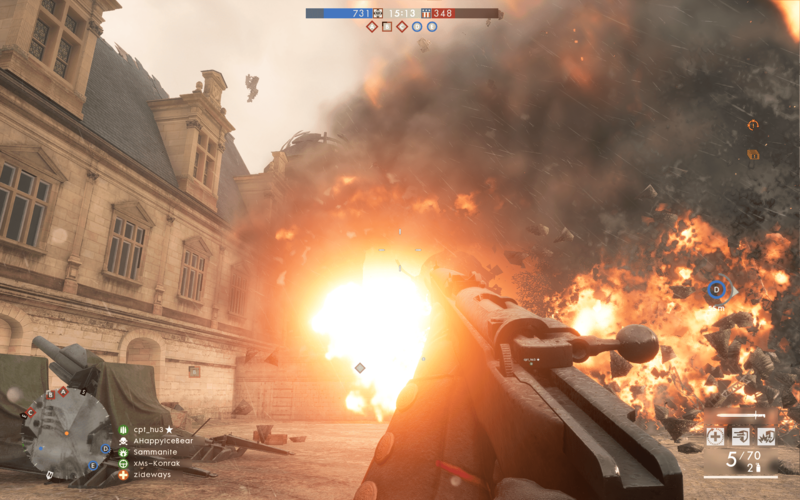 Each time gets tickets for kills and points captured (and held) and it is in true BF style where tanks support infantry and planes battle up above fighting each other (while dropping bombs on the ground). It truly is a spectacle, all those moving pieces and madness happening all at once, all around. And to be fair, the explosions are spectacular! 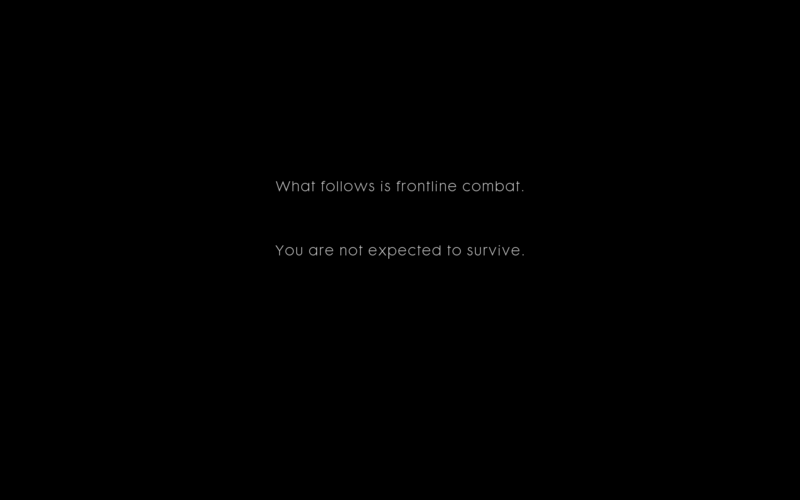 I did the safe thing I always do in these games – grab a medic profile, find a squad, and try to stay 10 steps back – watching flanks and reviving when it is safe. Except, only, it seems like it is NEVER safe. A few things I learned quickly (and disliked) was the fast rate of respawn. There was no real penalty to dying and you could force a respawn in 5 seconds for yourself. This is hugely unsatisfying when you kill someone (to know they are back in the mix pretty much instantly), but even moreso for a medic specialist. I can see on the screen someone who is revive-able. I clear out the enemies in the way. Throw a smoke grenade. Get to the body and – he force released. Heck, even the slow release is only 15 seconds. Once again the hyperactive ruins the immersion. How is a 30-45 second penalty for dying too much? You could kill someone, and they could kill you back in under 10 seconds (you can also spawn on your squad, not just rally points.) That part was very disappointing. The different maps and countries are great, and the beauty of the game, the slick shooting, movement, vehicles, infantry and specialist kits – they are all ruined somewhat by the HURRY HURRY HURRY gameplay that used to be reserved for Call of Duty, but has now completely bled into the BF series. Maybe it happened several launches ago but I very fondly recall in BF2142 the benefits of sticking with your squad, and being able to protect objectives (and each other) with smart play, positioning, and teamwork. No more. This game is just a huge spam and revive fest. The only strategy is that there is no strategy. Rush forward, die, revive, die, revive, die. Pretty packaging – actually, to rephrase – absolutely GORGEOUS packaging but not much depth. I have gone back and tried a few more times and it’s “ok”. It is definitely not what I am looking for in a long term shooter. Yes, I am entering a game at the end of it’s cycle so against a lot of seasoned players but the core gameplay at the crux of it isn’t strategic enough to be fun for an old FPSer like me. I will still give it a whirl now and again as I haven’t written it off completely but I also downloaded SQUAD from steam last night – which is the spiritual successor to Project Reality, which was the ultimate strategic FPS experience. I’ll check that one out and let you know it goes. 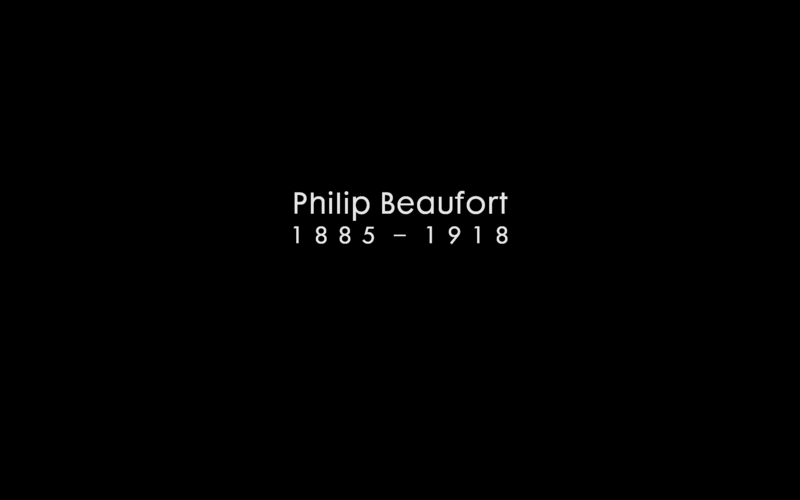 I always thought (mind you, it was the first Battlefield game I’d played in a decade or so) they built it that way to reflect the huge loss of life. Kind of a parallel to the single player campaign where you die and spawn as someone else. Every soldier is more or less disposable and there’s another ready to leap into the fray. Now I’m bummed because now I think you are probably correct and it was just a response to the incredible impatience so many gamers display. BF2142 was amazing. There is actually a mechanic in BF1 now where you can ‘tell’ someone you are incoming to revive them (same key press as ‘ID enemy’. It pops up on their screen as incoming medic and has really made a difference in that role. Also there was just an announcement for a game called WW3 that looks like it may be trying to capture that slower moving grandiose style of gameplay BF has lost over the years. 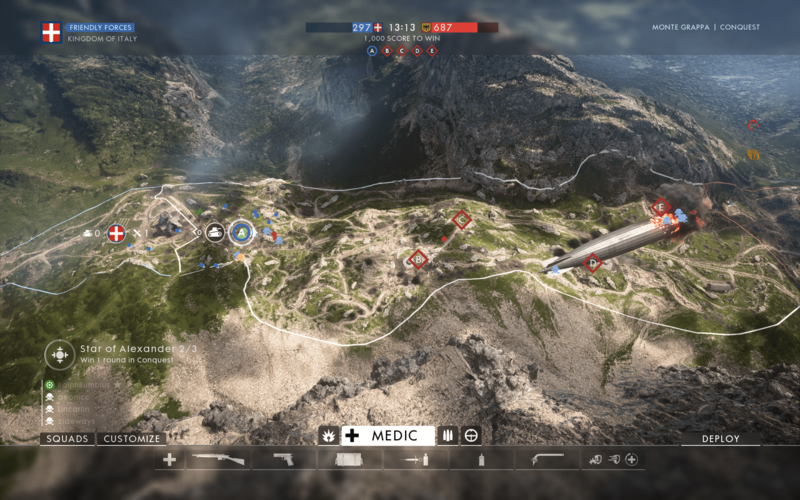 I didn’t know about the ID incoming Medic – will find that and see if it works!